A new Apex Legends update is being planned for PC, Xbox One and PS4 that add another character to the game. And what’s more exciting is that this will happen during Season 1, which kicked off last week. It appears fans can expect another massive Apex Legends update to land in the coming weeks, following a new leak. 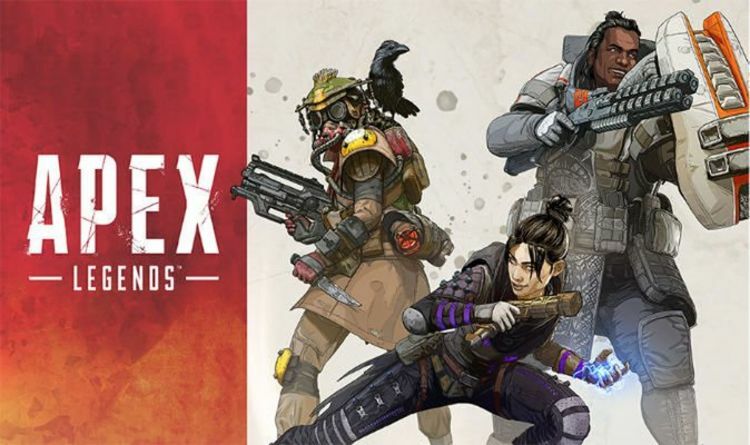 The information appeared online earlier this week, revealing two characters will be launched as part of Apex Legends Season 1. This was found on the official PlayStation Apex Legends landing page, confirming that two new characters would be part of Season 1. Here’s the official blurb, which confirms: “Two new characters will launch over the course of the season but in the meantime, look out for a new weapon set to launch as the season progresses. “Best of all, each new Legend and weapon will launch with a full set of cosmetics to unlock. And as we already have Octane filling one of the slots, another must be popping up in the coming months. We say months as Season 1 is expected to run for 12 weeks and means there is a massive window for when the New Legends might drop. Respawn only just introduced Octane into Apex Legends, and will surely require a little fine tuning as the weeks progress. The idea that Respawn could drop another character quickly after the first seems unlikely. So at the least, we’re probably looking at some kind of New Legends release in May 2019. Fans can also expect a series of new updates that won’t include new content but will be just as important. Problems with game stability continue to affect Apex Legends, with problems currently flagged on PC. So more updates and patches will be on the horizon to handle these problems. For anyone interested in Octane and his abilities, you can find the character patch notes listed below. High-Speed Daredevil – If it doesn’t involve diving, leaping, plummeting, or racing, then Octane wants nothing to do with it. Always the life of the party, Octane truly believes winning the Championship isn’t enough… not if you didn’t cheat death at least twice to get there.